One day only! 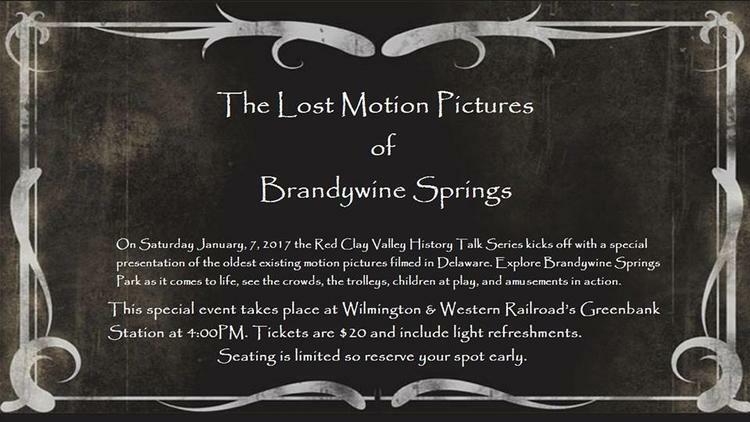 The Lost Motion Pictures of Brandywine Springs. The oldest existing motion pictures filmed in Delaware bring Brandywine Springs Park to life. See 1903 come to life, the crowds, the trolleys, children at play, and amusements in action as filmed by the Edison Company. This documentary will feature our local history, the historic Edison films, their backstory, and the amazing story of how they managed to survive. In this cult classic, sweethearts Brad (Barry Bostwick) and Janet (Susan Sarandon), stuck with a flat tire during a storm, discover the eerie mansion of Dr. Frank-N-Furter (Tim Curry). The film plays the first and third Saturday of each month at 11 pm. Live Music @ Theatre N returns on May 9th showcasing a blues theme. 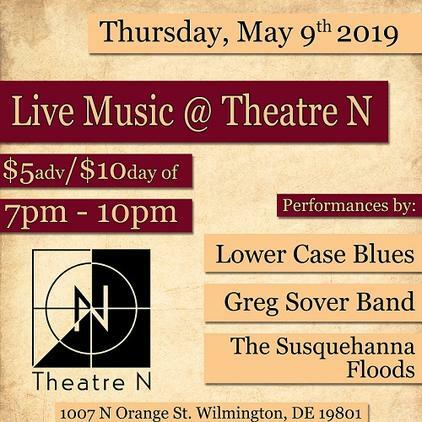 The lineup: Lower Case Blues, Greg Sover, The Susquehanna Floods. Come out and enjoy some of the finest music in the area! New Castle County Chapter of Jack and Jill of America, Inc, is hosting a FREE showing of High Flying Bird and a Q & A session with our very own Justin Hurtt-Dunkley on April 26th at 7:30 PM. 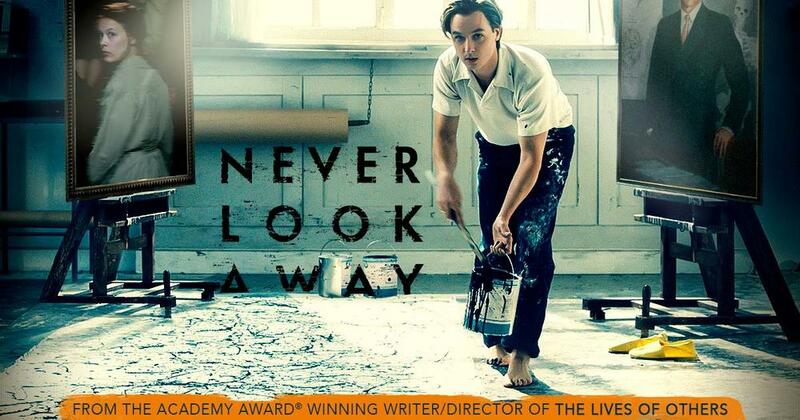 Reserve your free ticket at Theatre N. Tickets must be presented at the door. See you there! High Flying Bird is a 2019 American sports drama film directed by Steven Soderbergh, from a story suggested by André Holland, with the screenplay by Tarell Alvin McCraney. 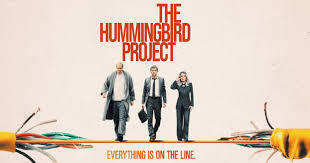 The film stars Holland, Zazie Beetz, Melvin Gregg, Sonja Sohn, Zachary Quinto, Glenn Fleshler, Jeryl Prescott, Justin Hurtt-Dunkley, Caleb McLaughlin, Bobbi Bordley, Kyle MacLachlan and Bill Duke. 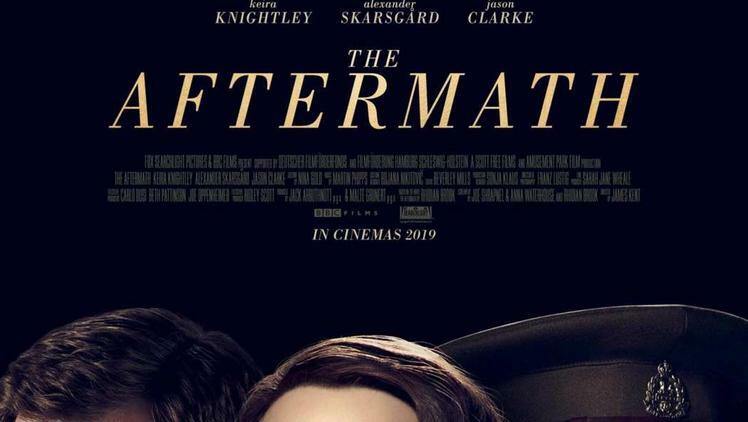 Four young Jews survive the Third Reich in the middle of Berlin by living so recklessly that they become practically invisible to the Nazi regime.